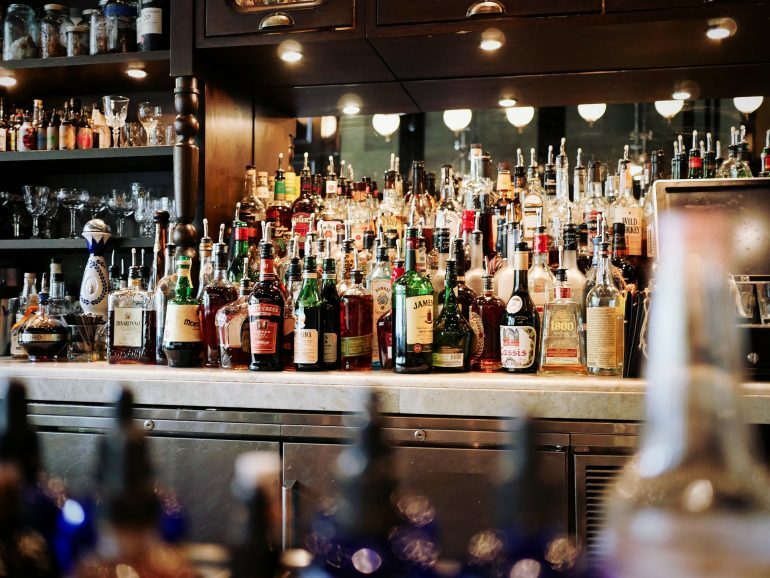 It is the world’s oldest and most widely consumed alcoholic drink. Germany is famous for it. If you head to England, you can get a huge range of different types which are stronger than most. What is it? Beer. 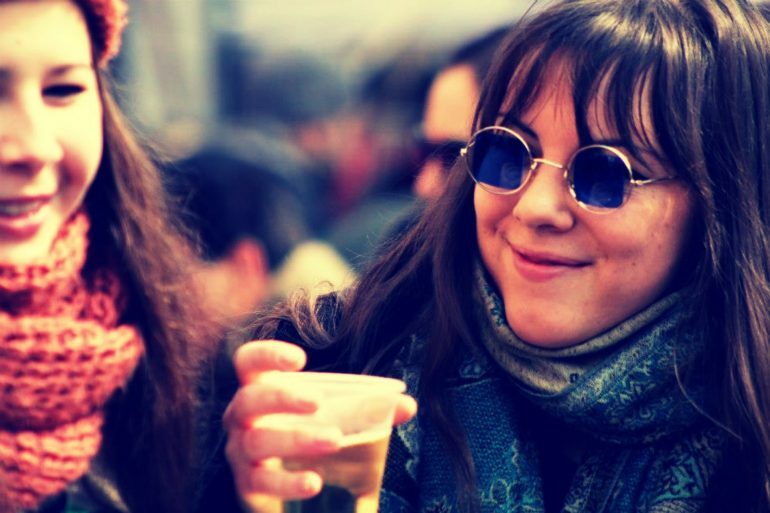 A while ago, we asked people what their beer experience around the world was. Now, we’re back to let everyone know about some beers might not so well know, yet which should be experienced. 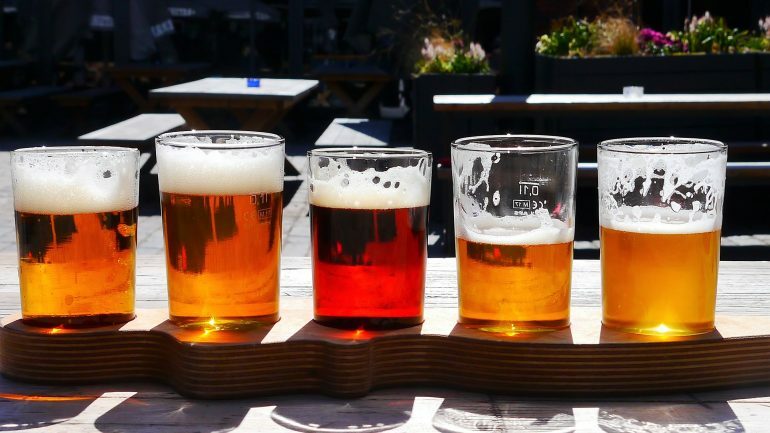 Follow this guide to plot out your next beer toting holiday, where alcohol may not be the primary item on the menu but it’s certainly a must. When you think North Korea, beer probably isn’t the first thing that comes to mind. 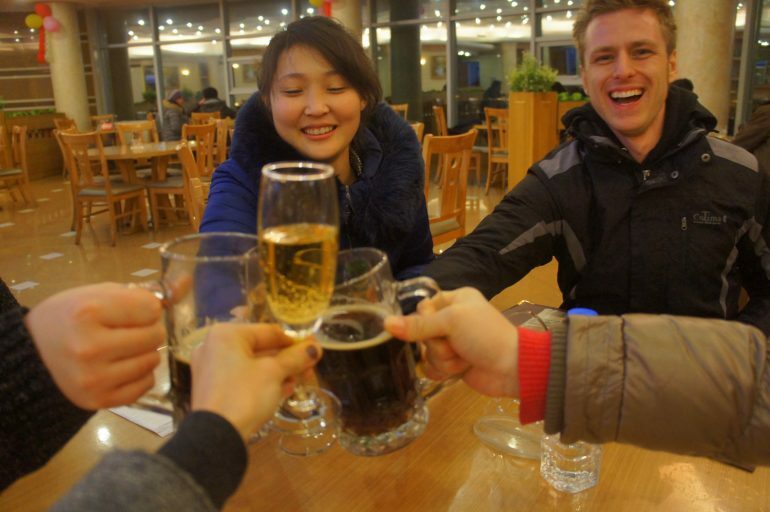 North Korea is known for a huge range of other things, but beer certainly isn’t one of them. So, if someone told you that North Korean beer is, in fact, incredibly tasty, would you believe them? Well, we’re here to tell you that North Korean beer is, in fact, incredibly tasty. But don’t just believe what we have to say, many who have tasted it believe the same. Taedonggang is manufactured in a brewery which was bought over from the UK and is named after the Taedong River. You know, the river in the center of Pyongyang. It is said to taste noticeably more bitter than other beers in Asian countries and comes with notes of barley, corn chips and grain. Overall, a unique taste. 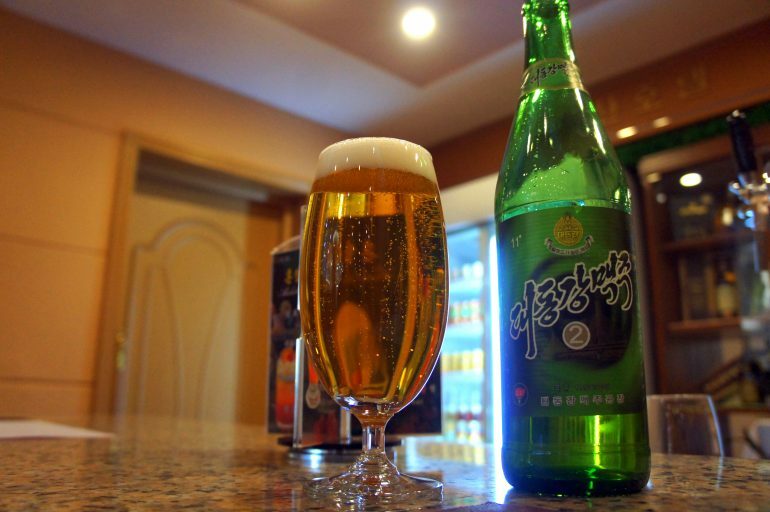 This beer has made its way overseas and into China (if you look hard enough), but it’s certainly not the same drinking this odd addition to a beer connoisseurs list as it is drinking it in North Korea itself. If you’re thinking about partaking in a pint (or two or three) of Taedonggang, then doing so on one of many available North Korea Tours is probably going to be your best bet when it comes to authenticity. One of the best-selling beers in Romania, Ursus is a strong beer with high alcohol content (for a beer) and an intense taste. The brand itself is was started in 1927 in Mănăștur. Since then, many other companies have purchased Ursus, with the most recent being Asahi Beer from Japan. This brand represents Romania’s culture and history and has remained strong since it began. Most of the beer’s popularity comes from it dark, bitter taste. Some compare it to coffee, whilst others tend to see it as a mix between a dark beer and a strong larger. Overall, it’s something that beer connoisseurs should be adding to their collection. If you want to experience drinking this fine dark beer in its birthplace, you’ll need to head to Cluj-Napoca, the second most populous city in Romania. 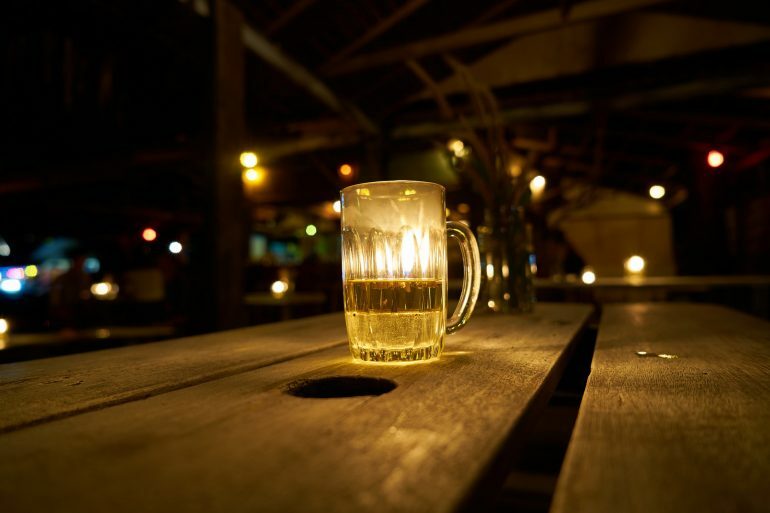 Here, you’ll find winding roads and an interesting nightlight to complement your beer drinking experience. Murree beer was started in 1860 by the British. The reason for this certainly wasn’t to help the native population, the majority of which are (and were) Muslim. The reason for the creation of Murree beer was to provide alcoholic beverages to the British personnel stationed them. It’s always been the case that there’s nothing quite like a good cold beer after a hard day of work. The beer apparently tastes better than any Indian beer, as it’s made from Australian barley and malt and European hops. It has a musty smell with pine-like hops and mildly sweet malt. It’s a true international beer and one which is an excitement just to try. If you want to drink Murree beer in its birthplace, heading to Ghora Gali is easy. It’s a tourist mountain resort town in the north of Pakistan. It now has a 1,100 m long chairlift, so it might just be possible to enjoy a bottle of Murree whilst taking a ride through the incredible scenery. Definitely not worth missing. Madagascar is famous for its lemurs, cute little creatures who occupy large sections of this, the fourth-largest island in the world. However, it’s also the home of a pretty darn good tasting beer. Three Horses Beer is a pale lager brewed in Madagascar since 1958. Known almost universally by people who drink this as THB, this refreshing pale lager is said to leave taste buds wanting more. Many say that the taste is incredible. It was actually created after a brewer was hired to scout the island and develop seventeen different recipes for beers. All the ingredients were from the twenty-two provinces of Madagascar itself. Of the seventeen, one was chosen to be brewed for consumption at the Star Brewery in Antsirabe. If you want to head to Antsirabe to try this brew in the place of its origin, make sure to visit the nearby Tritriva Lake. It’s the perfect place for enjoying a relaxing, cool beer on a warm summers day. Kenya is a place where you can see incredible animals, explore brilliant landscapes and have breakfast with giraffes. In between all of this, there isn’t too much extra time to spend relaxing and recovering before you head out on your next adventure. However, when you do manage to get the extra time, one thing Kenya can offer you is the chance to try Tusker. Tusker is a clean and clear beer. Pouring it into a glass, you’ll see a dark yellow, clear body rise to a well-formed head. This drink has been made from malted barley since 1929, which has led to the content’s carbonation content remaining strong and well formed. For its taste, Tusker has actually managed to win awards from the Monde Selection. Tusker is now available all around the world, including UK supermarket chains. However, if you want to try it in the same place where the first ever batch was delivered, head to the Stanley Hotel in Nairobi. 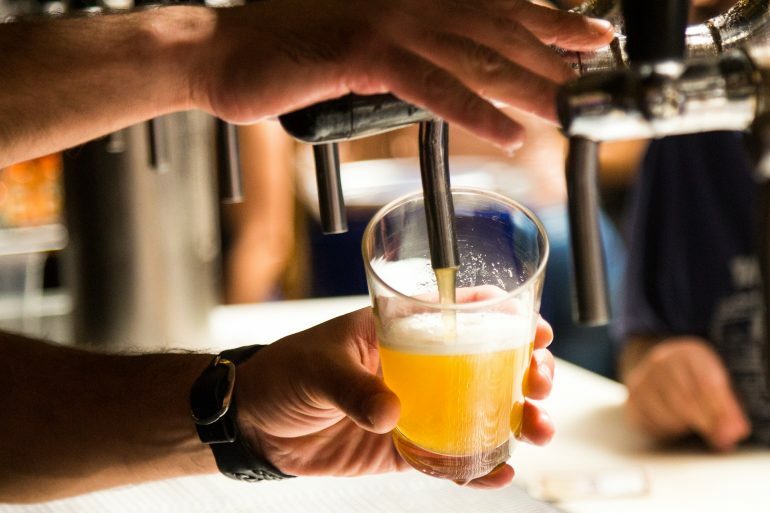 Which country’s beer would you recommend for an international beer connoisseur? I had no idea that these countries had such good beers! It’s too bad none of them are in my immediate travel plans. Finding an excellent craft beer is one of my favourite travel activities! From this list, I have only ever had Tusker. The others I haven’t even heard of until now, except for the North Korean beer. That was a bit of a shocker to me that it was on the list. Really surprised that a UK company is able to manage a brewery from the Hermit Kingdom actually! As for recommended beers that are relatively unknown, I suggest X.O. Beer. It’s a French beer produced by Brasserie des Gabariers in Cognac. Yes, the same town famous for producing Cognac brandy! Needless to say, it’s an interesting fruity blend of cognac and beer with a powerful Raspberry flavour. A perfect dark Ale to have for a nightcap! Sacre-bleu! Japan is also a great place for beer – kanpai !